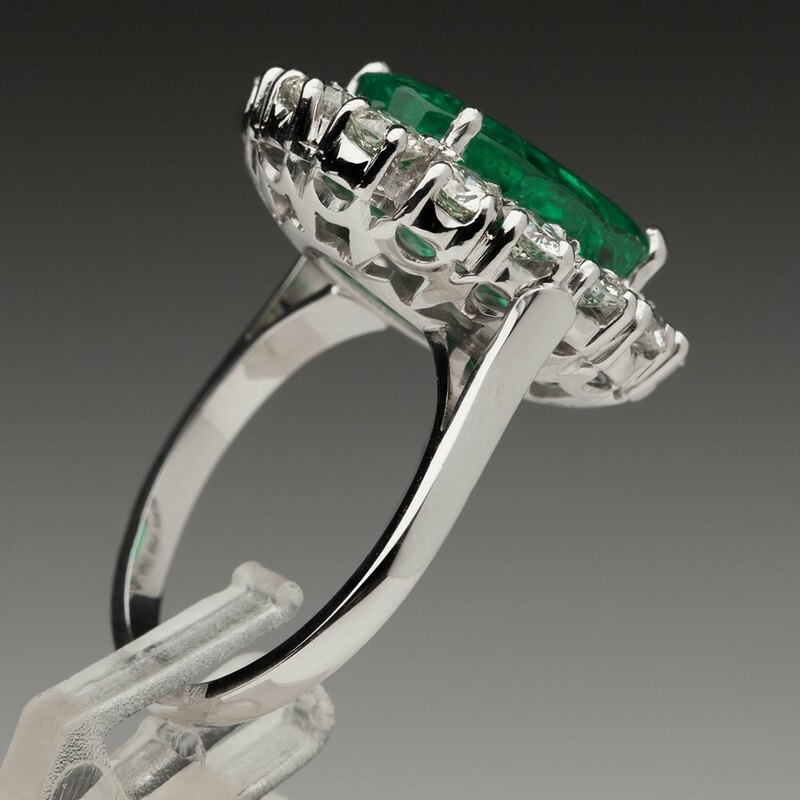 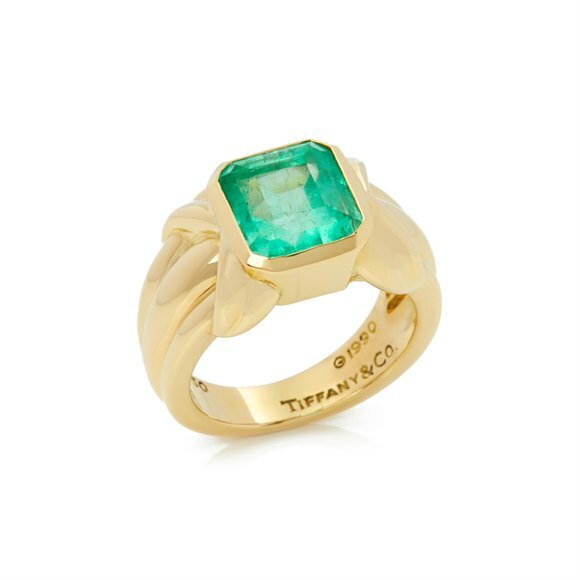 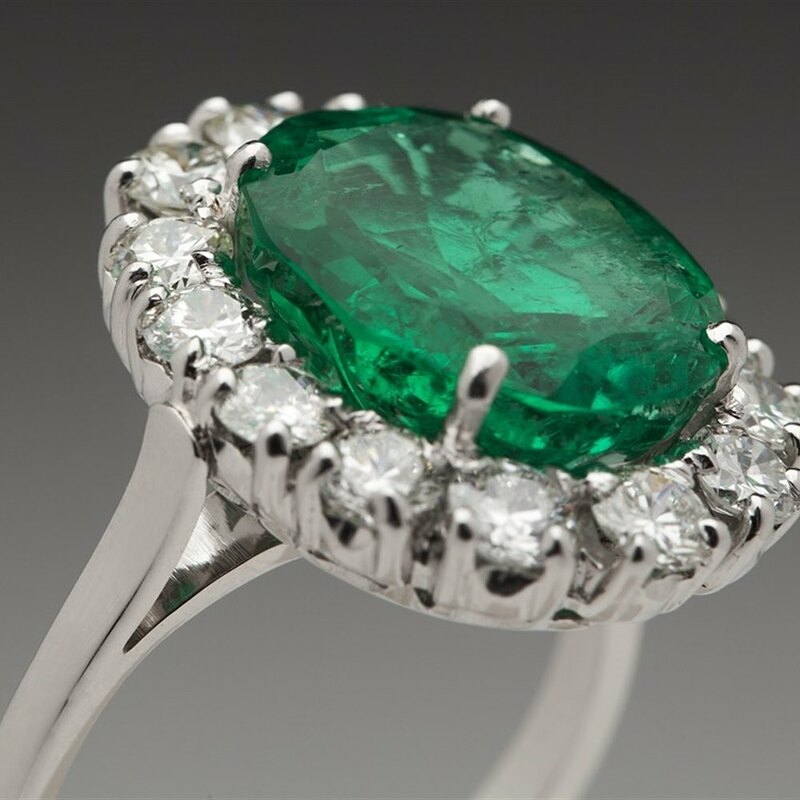 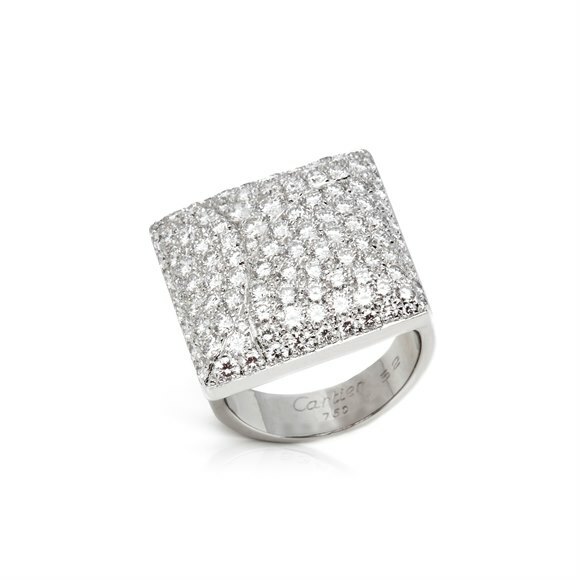 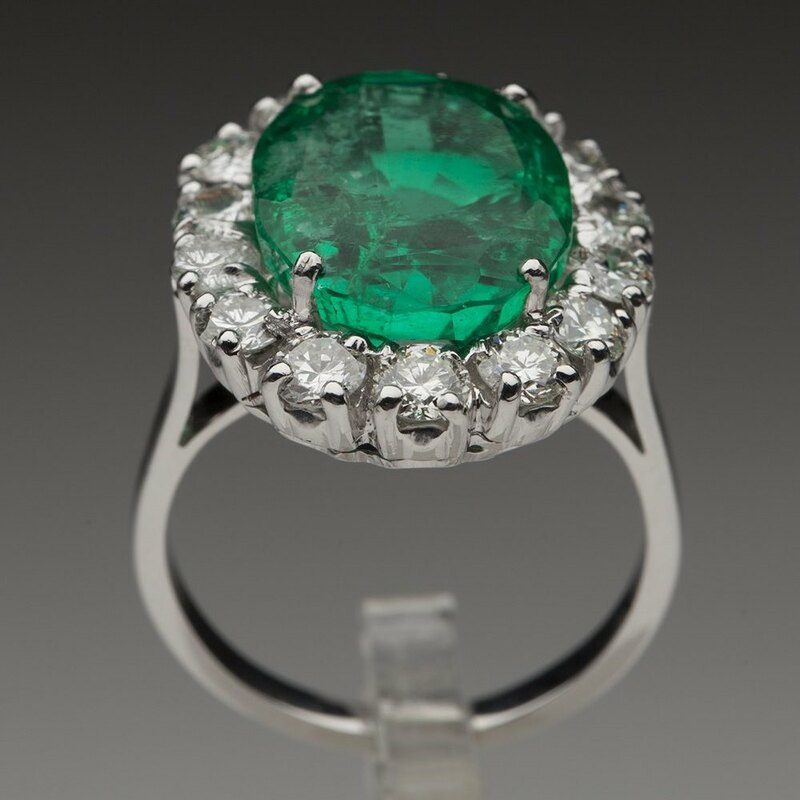 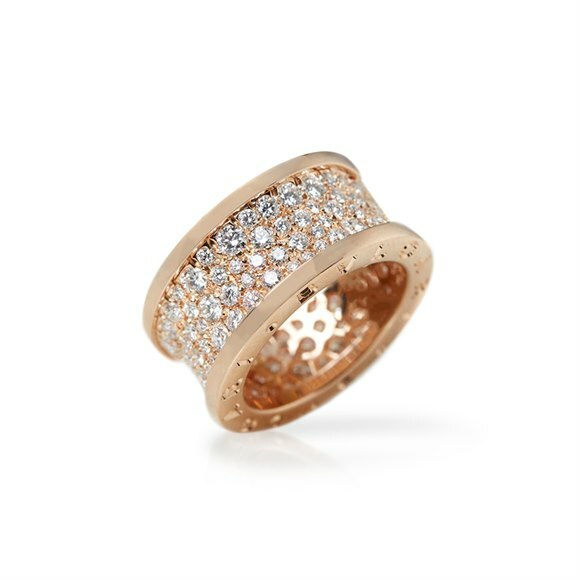 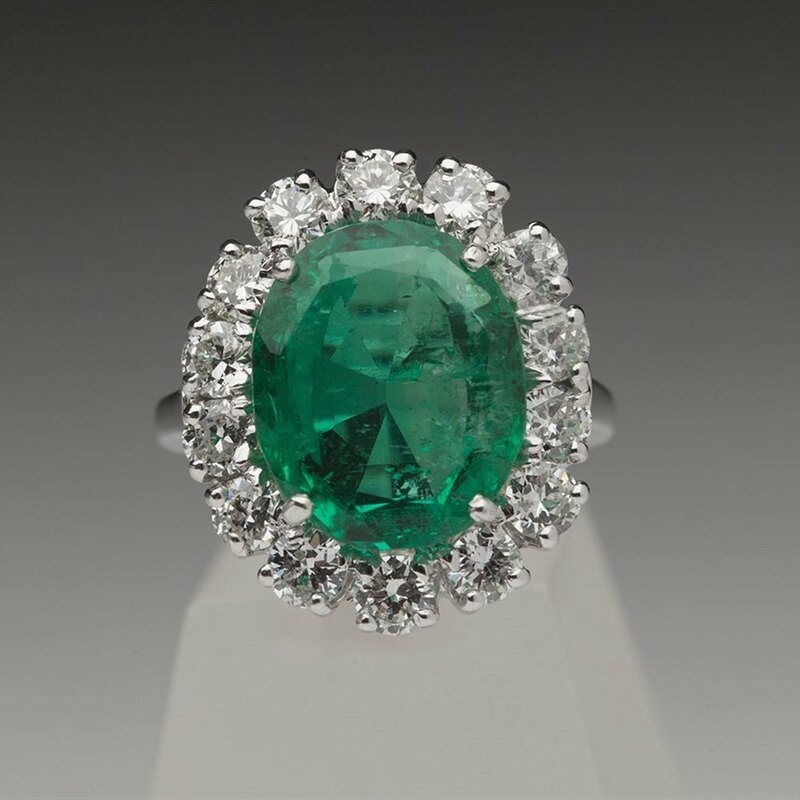 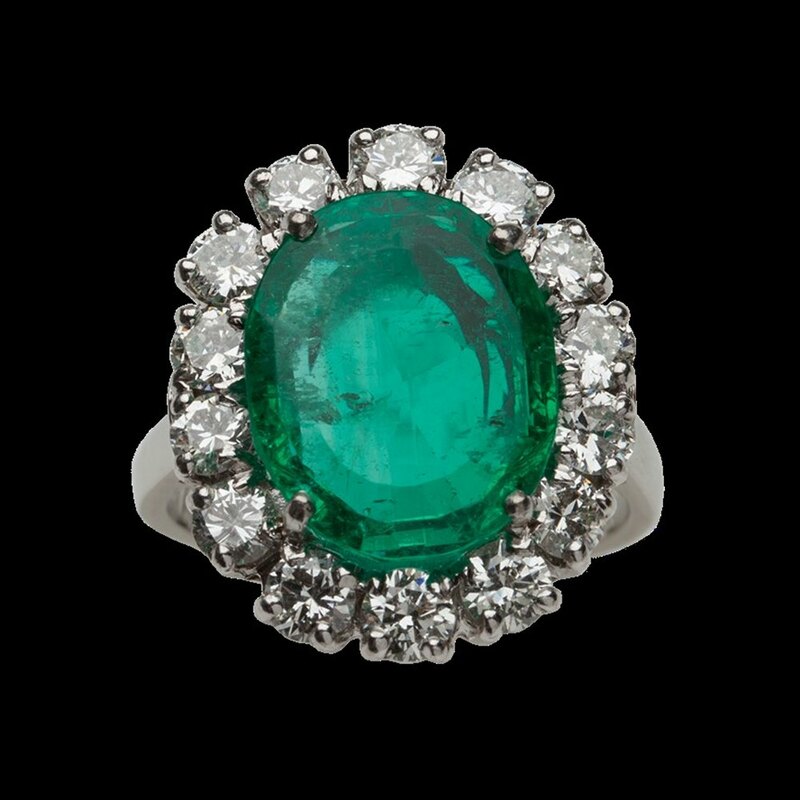 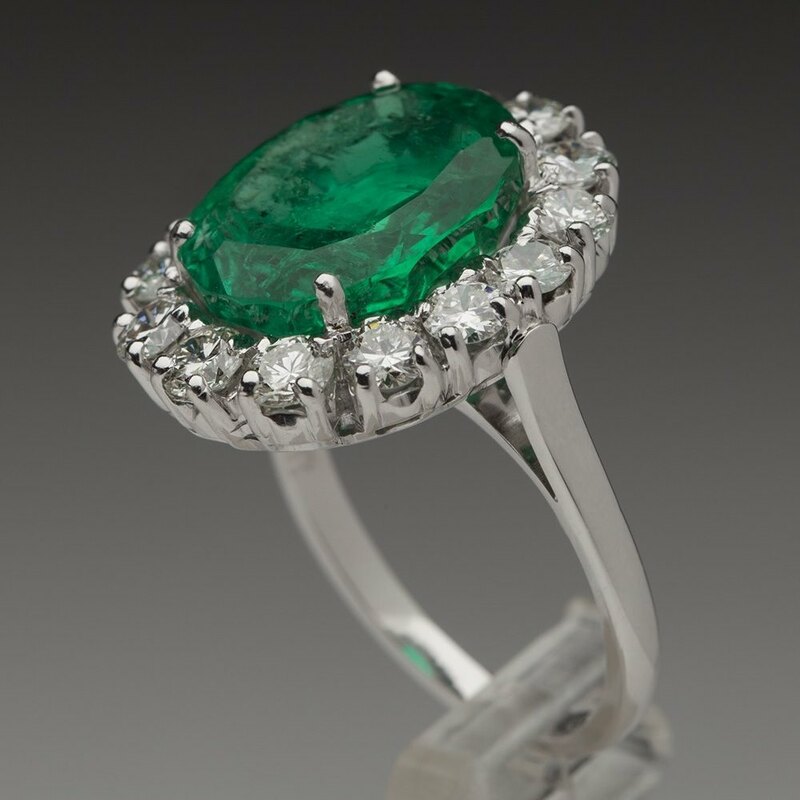 18K White Gold 6.60 cts Emerald & Diamond Ring in excellent overall condition with very little use. 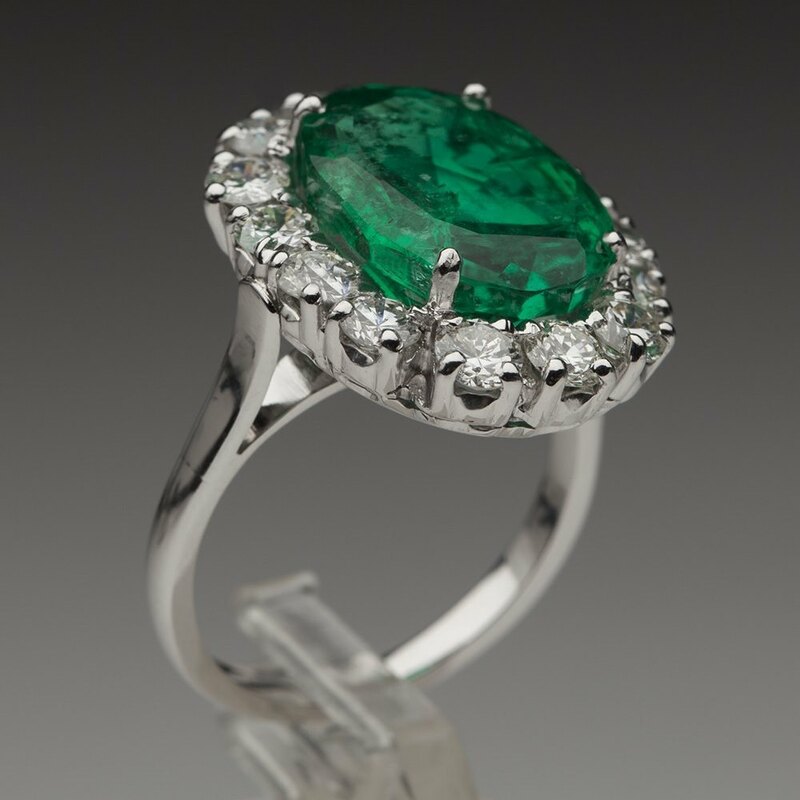 4.60 cts Natural Oval Cushion cut Emerald & 2.00 cts VS1 G Colour Diamonds brilliant cut and of beautiful quality. No florescence and good spread. Xupes ref. 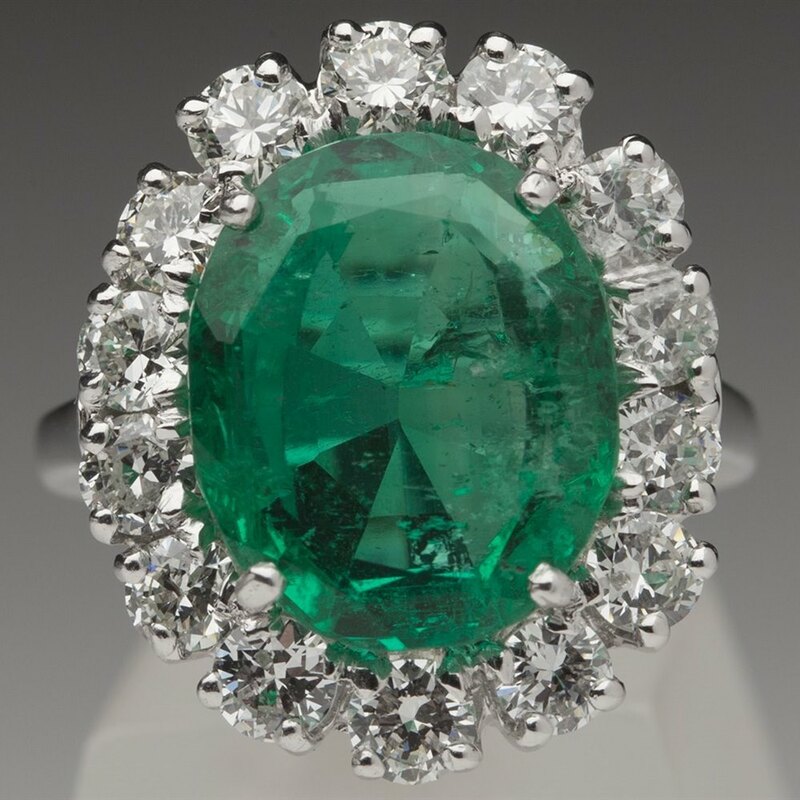 J258.